Asking questions to the carpet cleaner you’re going to be hiring puts you in the best position to know whether or not you want to hire them. With their carpet cleaning tactics, you can easily learn whether or not they’re a professional. Speak with them today and make sure to ask these (and more!) questions prior to hiring them. ONE – What is Your Experience? Asking them for references on the work they’ve done in the past can give you further information about them. You can find out how long they’ve been doing this for, how long their business has been running and what their knowledge with carpet cleaning is. TWO – What Process Do You Use? Knowing what process they use to clean the carpets is important. They should have a wide variety of cleaning agents that they can use, depending on your preference. They should also be familiar with the five principles of carpet cleaning. THREE – How Long Will the Process Take? Knowing how long the process will take and whether or not you can be home during it is always a good question to ask. Professionals will never kick you out of the house to clean the carpets, either. Be on the lookout for those that do not want anyone in the home during the cleaning process. FOUR – Do You Have a Crew That Helps You? Knowing who is coming with the professional gives you a heads up on what exactly they will or will not do. You want to make sure that you know whether or not their crew has had background checks and some more information about them. Everyone is coming into your home, so you need to know more about them. Always having paperwork for the job that is being done is a good thing. Make sure to get an estimate for the work and ask for some sort of contract for the price and the work being performed. This safeguards you in the event that something was to happen. Never give money up front, either. 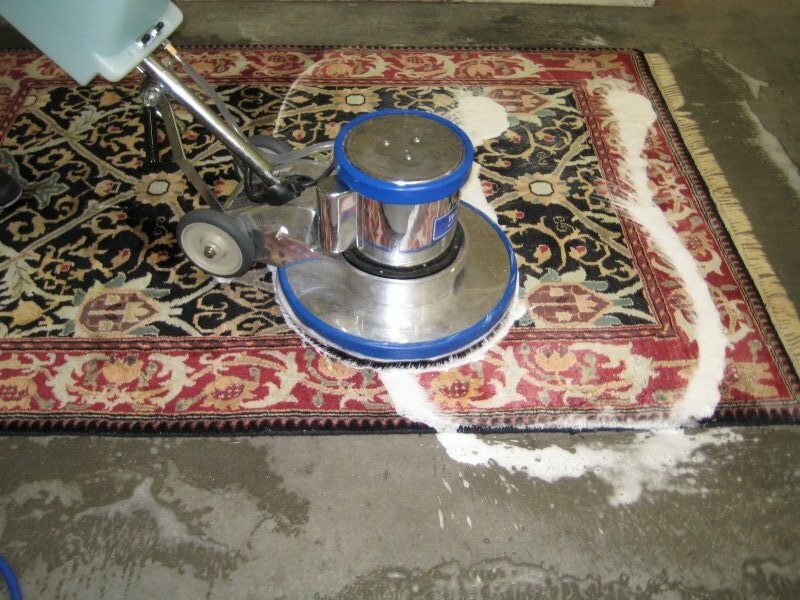 There are many questions you can ask a professional carpet cleaner. Make sure to find out more regarding what they can and cannot do for those that they work with. To be connected with carpet cleaners in your area, fill out our form below!